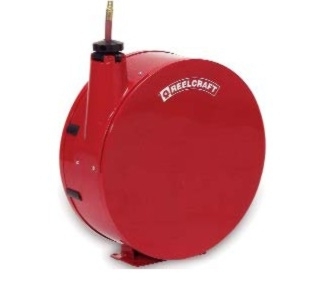 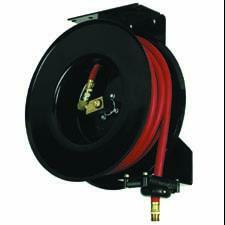 Standard Industrial and Automotive Equipment is one of the leading medium pressure hose reels suppliers. 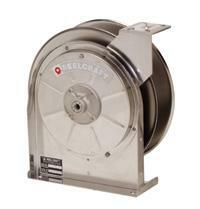 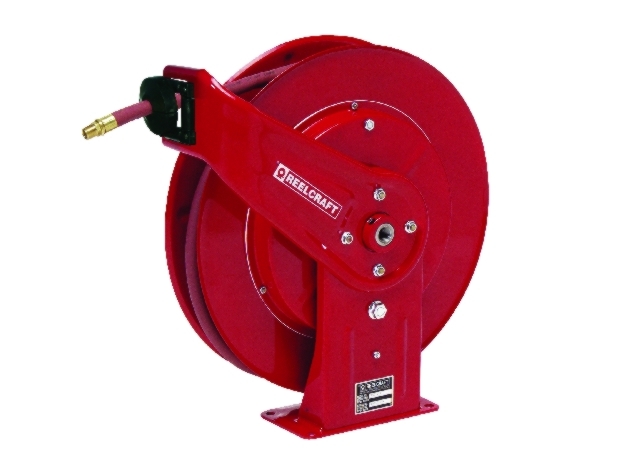 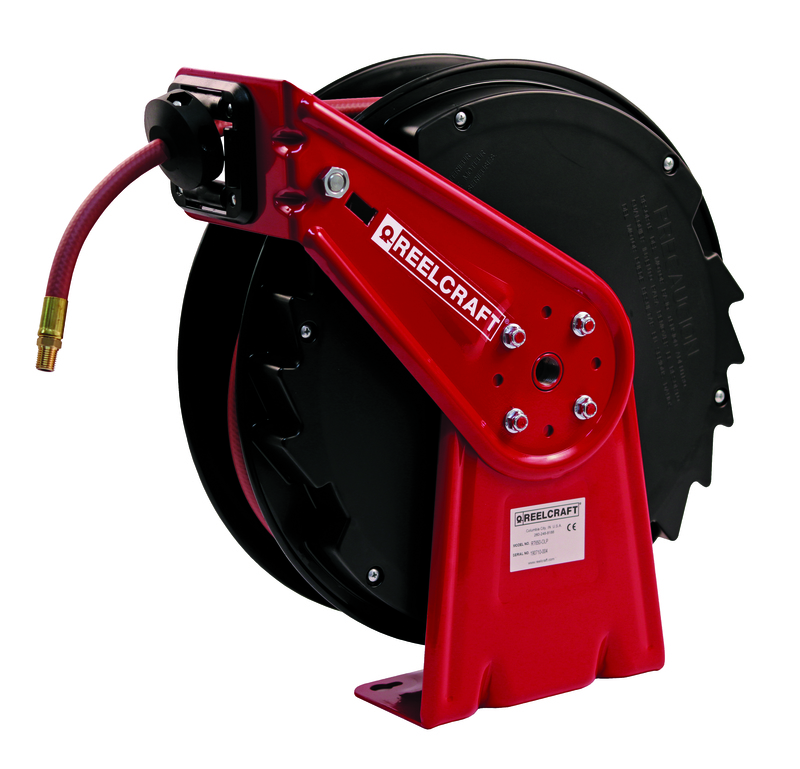 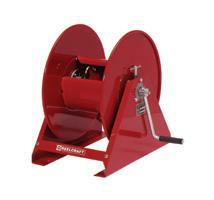 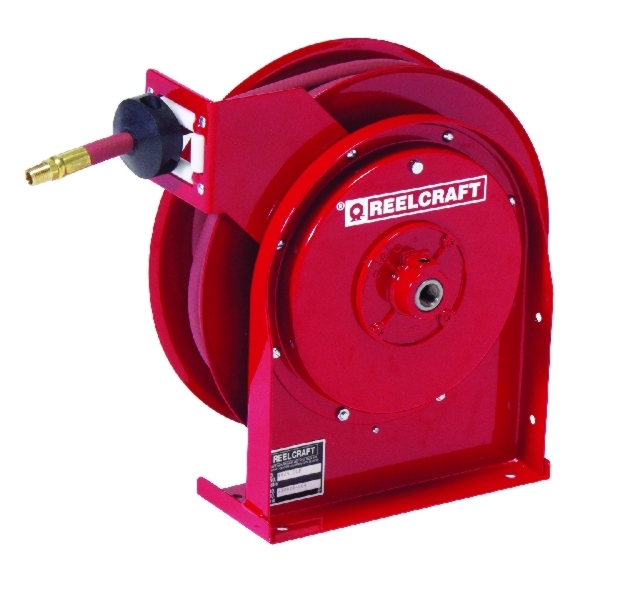 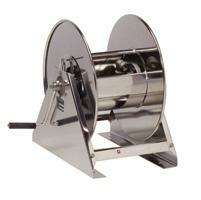 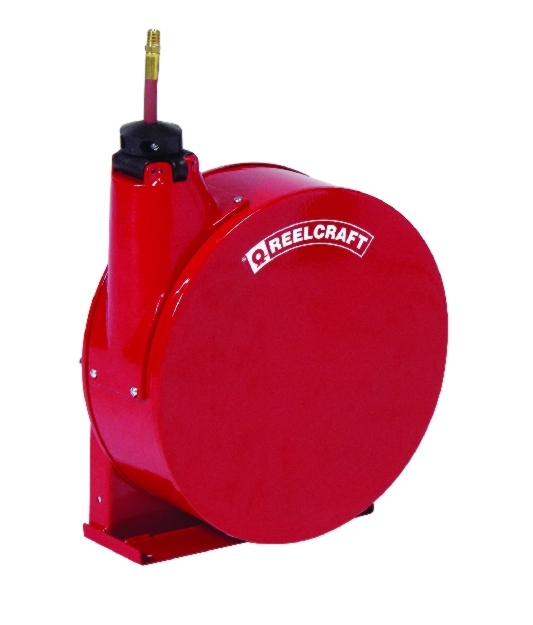 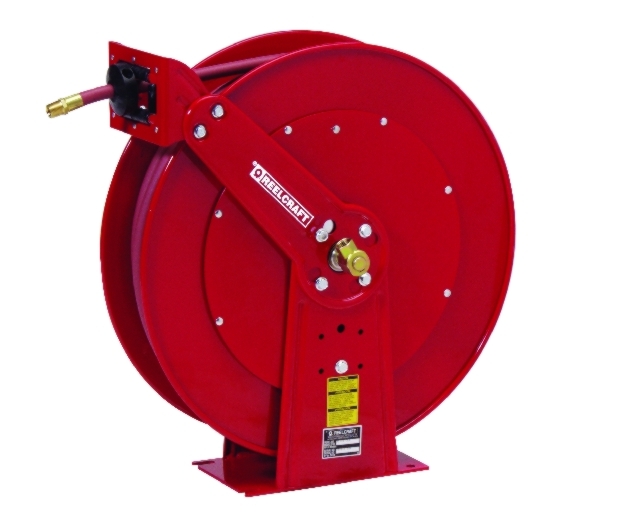 Our vast selection of medium pressure bare hose reels is sure to fit your needs and specifications. 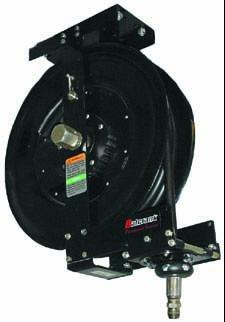 For the best medium pressure hose reels, shop online at Standard Industrial and Automotive Equipment today.